Yes! 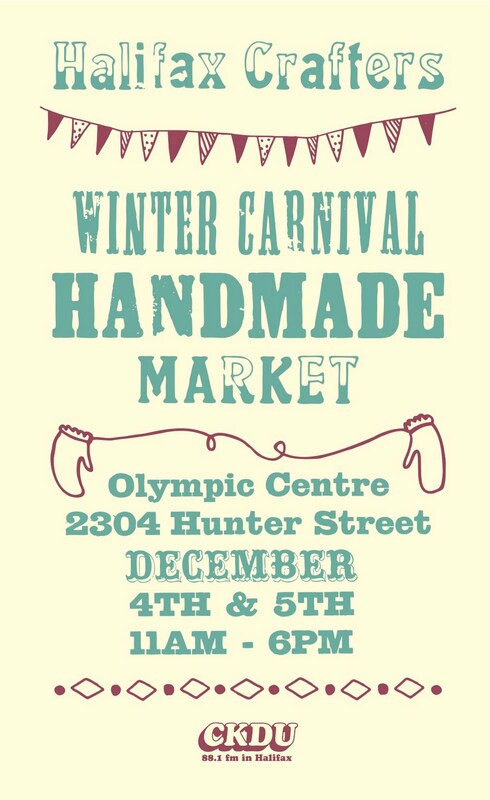 The Halifax Crafters Holiday Market is happening today (Saturday, Dec. 4) and tomorrow (Sunday, Dec. 5) from 11 a.m. - 6 p.m. 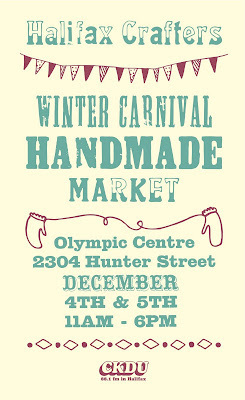 There will be over 80 vendors on two floors offering you some amazing crafty goodies. This weekend, you'll be able to get all your holiday shopping done under one roof. this type of work is necessary to do in our life it is very interesting work to spend sometimes in creating art. Well, I think these crafter are great. Really such type of work is necessary. I am very much impress with these creations. Amazing craft. I must say every one in his or her life should do such craft. Such art shows the talent and creativity of the persons. Good craft. Such art show the persons ability to show their talent. Every body should do these kind art once in their life. Thanks for sharing with us! Wonderful craft. Every one can do such kind of art. Art is necessary to do in our life. I am inspired by your creations. Keep doing! Really beautiful craft. There is need of such kind of creativity. I got impress with your art. Keep sharing.